Viira 5 For Android: Available Now! 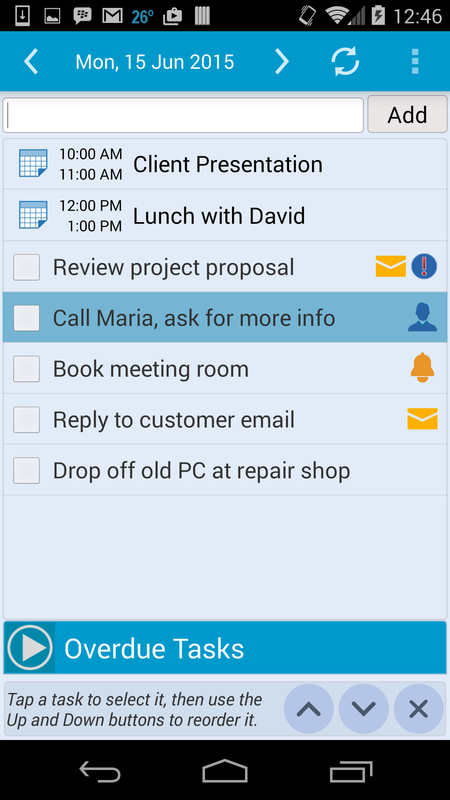 Powerful, effective yet easy-to-use, Viira for Android is based on over 6 years of experience developing our top-ranked app for Getting Things Done® for BlackBerry. 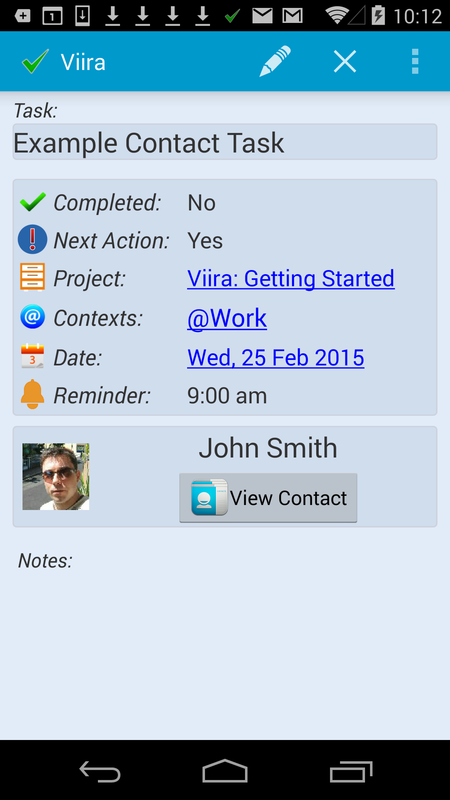 Viira brings all key building blocks for an effective and untuitive GTD system at your fingertips. 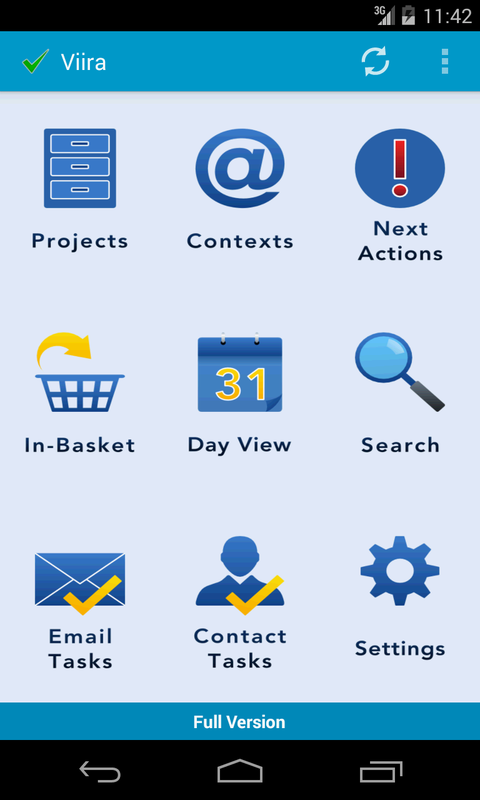 From projects, contexts, day tasks, next actions, priorities, email tasks, contact tasks, an in-basket as well as the (optional) Viira Cloud Sync service you have all the tools you need to stay organized like never before. To dowload Viira simple click the Get It On Google Play button to the left. If your Android device does not have Google Play you can download the Viira_Android.apk directly from here as well. We have made Viira available on a range of platforms and devices so that you can stay organized from wherever you are. 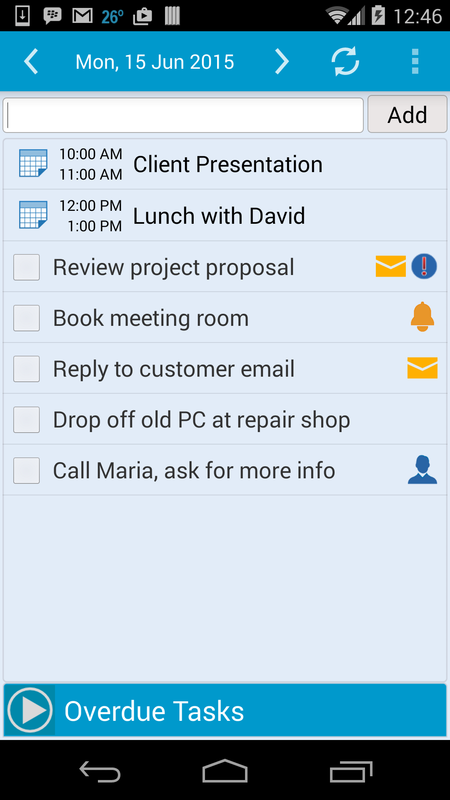 With apps like the Viira Outlook Add-In, Viira Windows App you are bound to take your productivity to a whole new level!